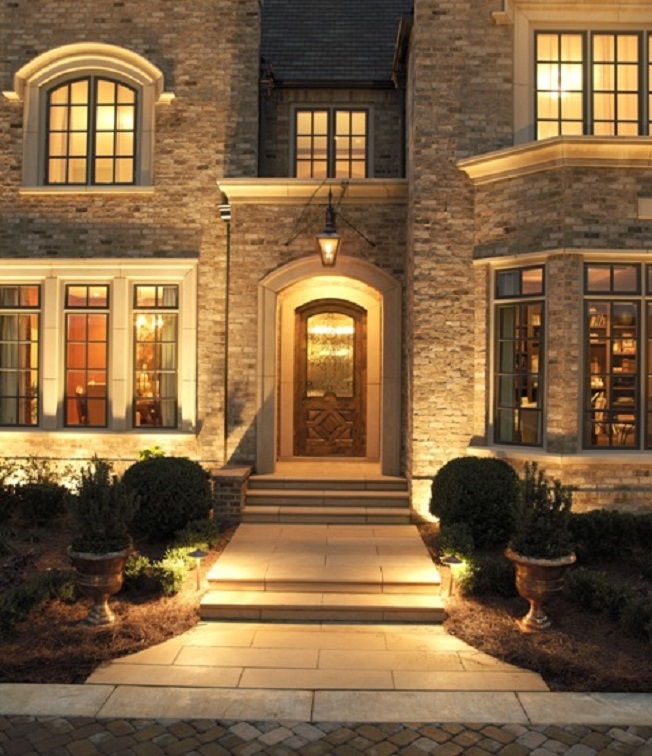 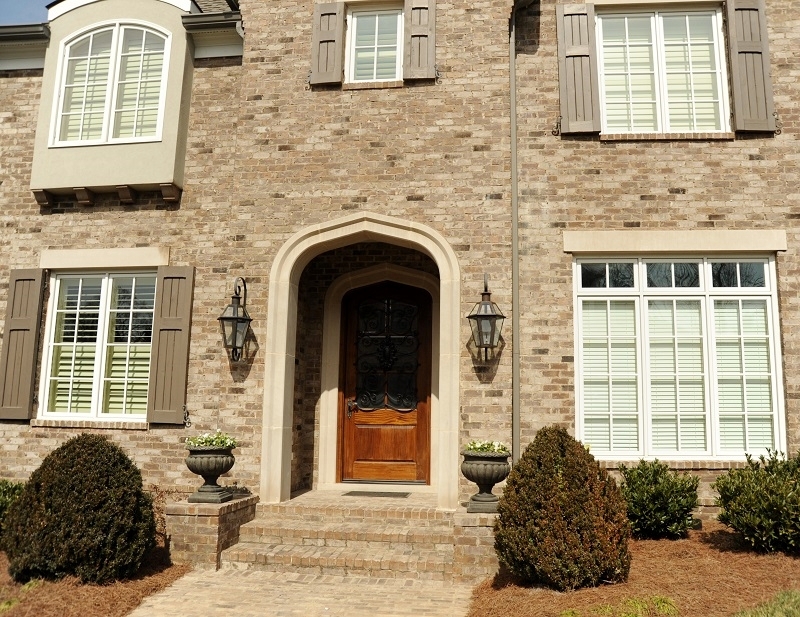 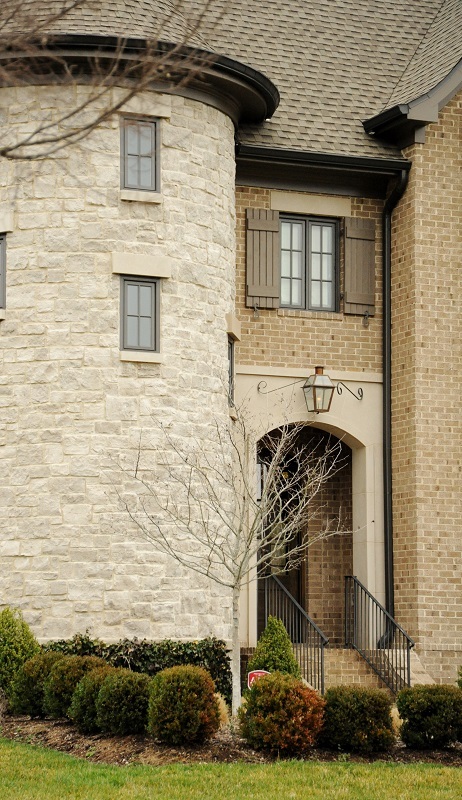 Let your entry make a dramatic statement about the quality of your building project with Renaissance Stone Company’s natural stone entry features . 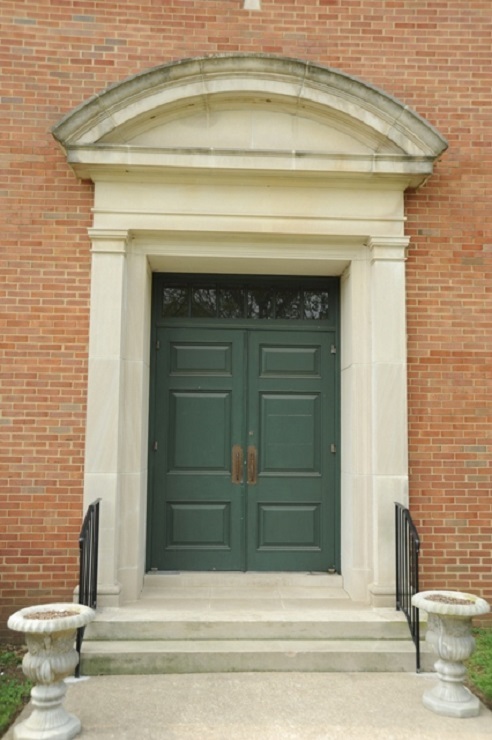 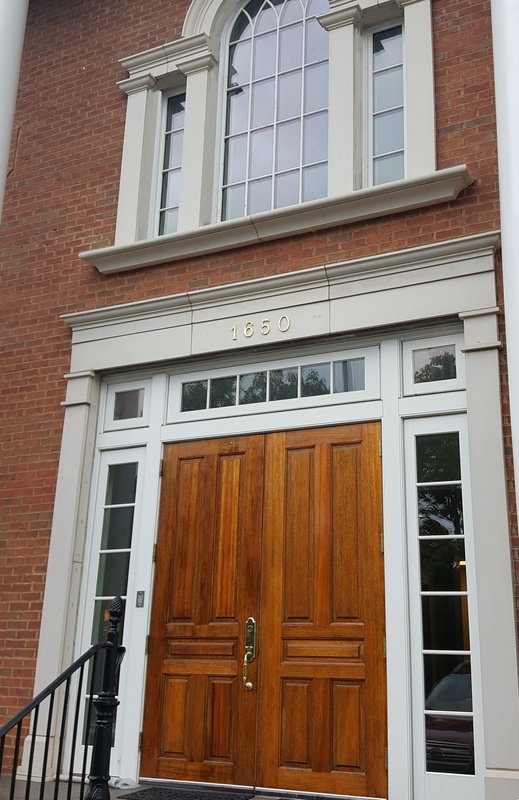 From a simple arch with keystone to a complete façade with natural stone architectural columns, our entry features enhance the beauty and value of your building. 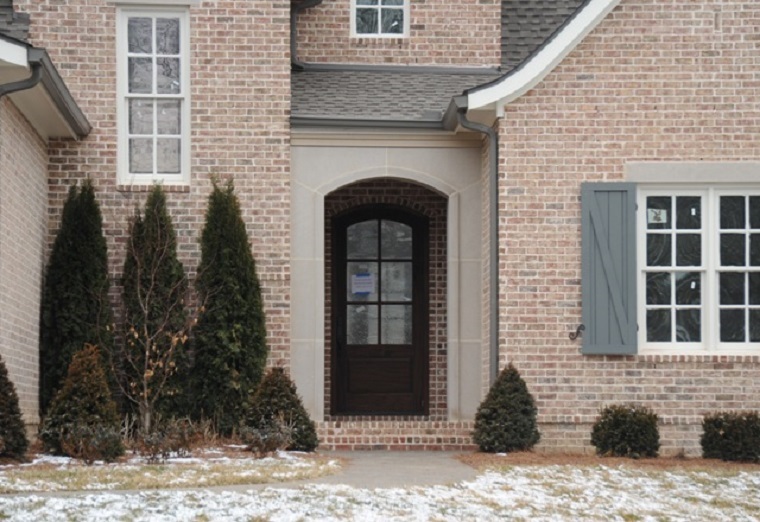 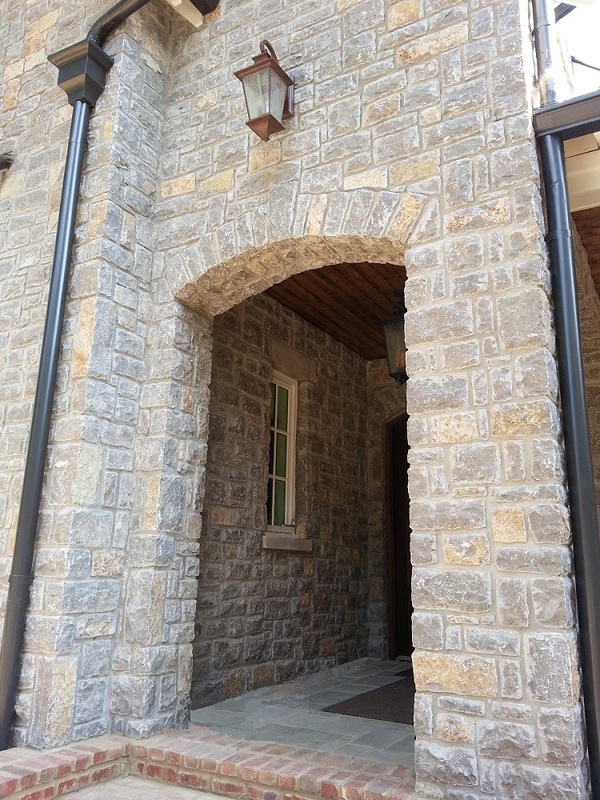 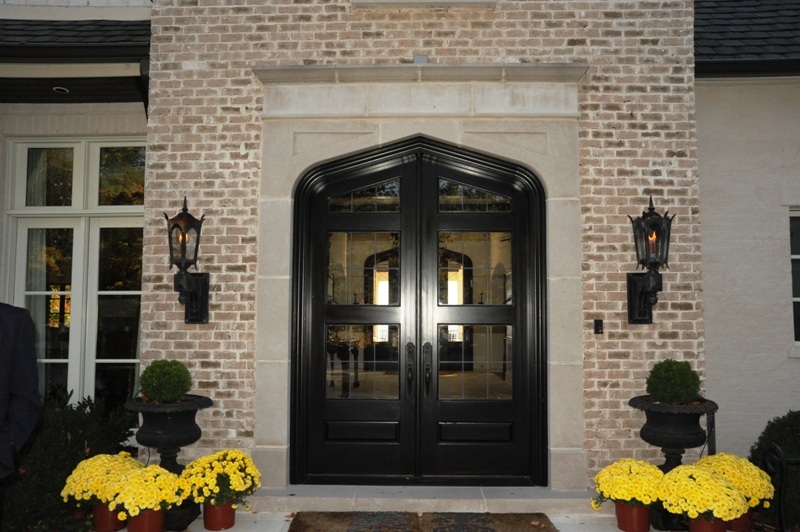 Renaissance Stone Company has manufactured a broad array of entry features for discriminating clients throughout the country utilizing a wide array of architectural features. 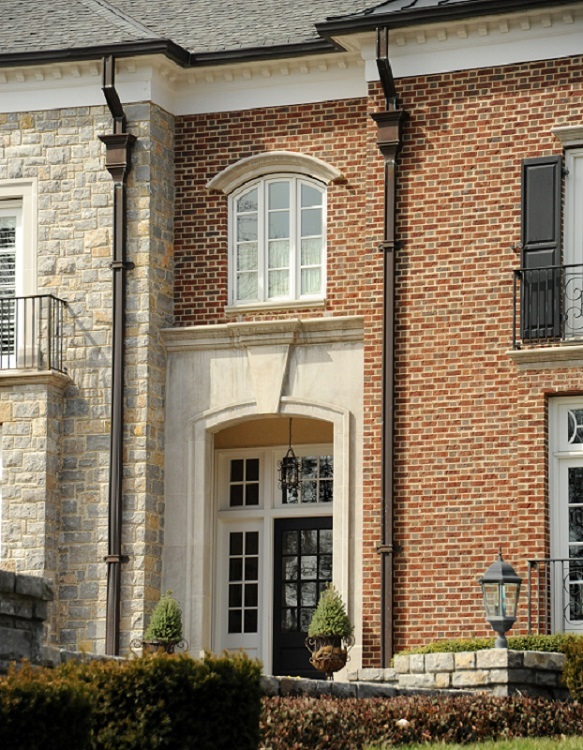 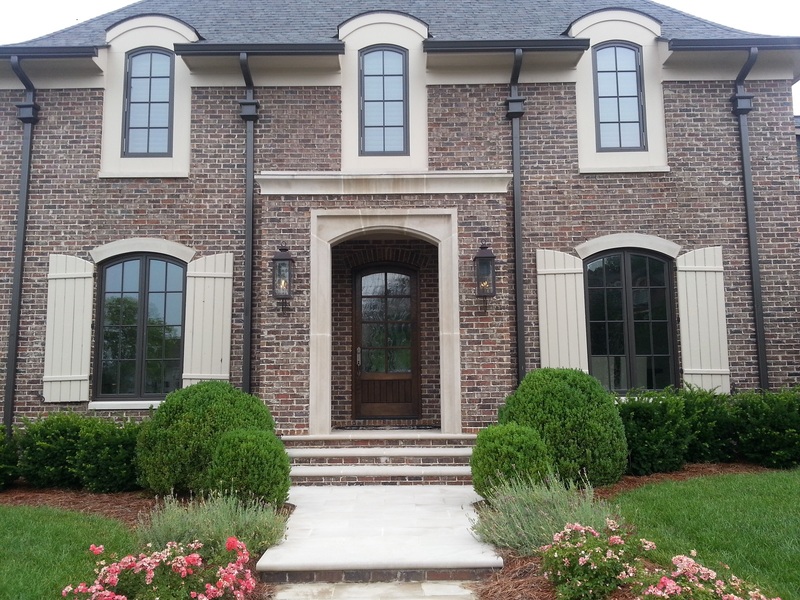 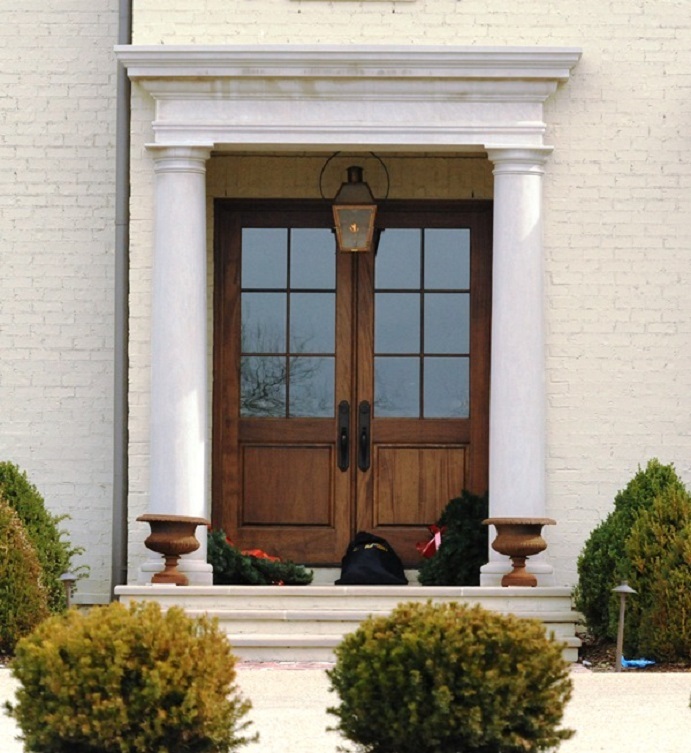 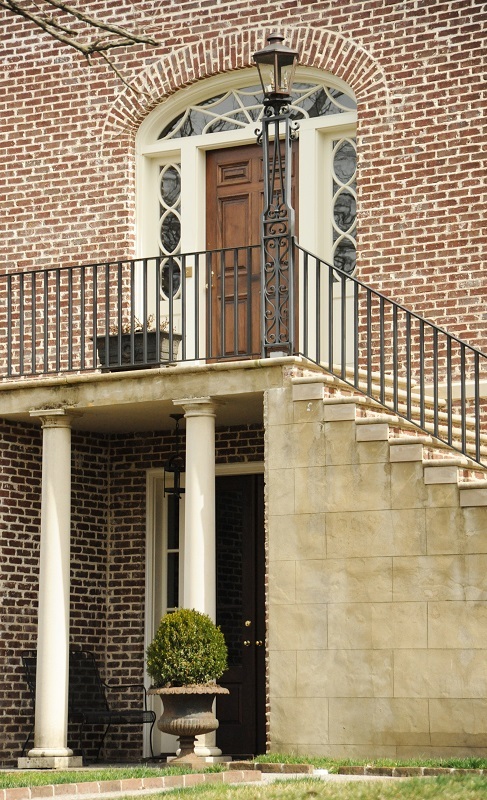 Architectural columns are often used as the focal point for our entry features; however, pilasters, elaborate pediments, brackets, corbels and arches can be incorporated into the design to create your own custom entry. 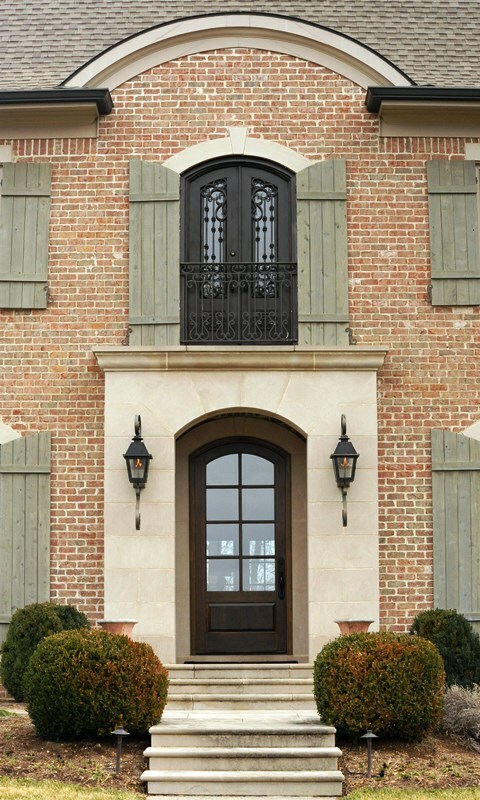 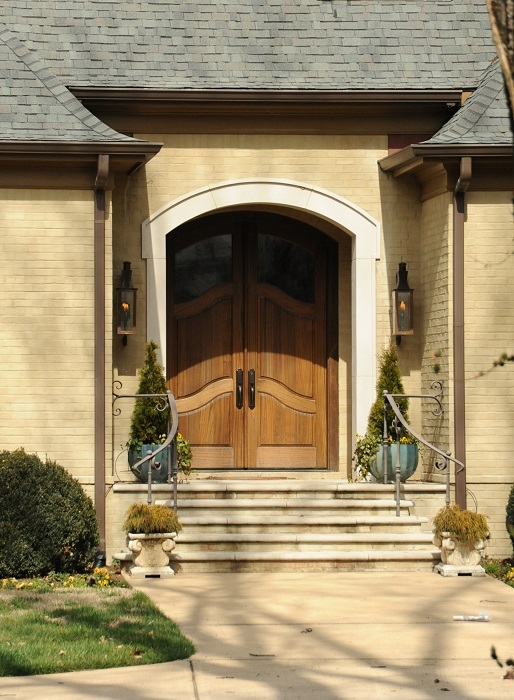 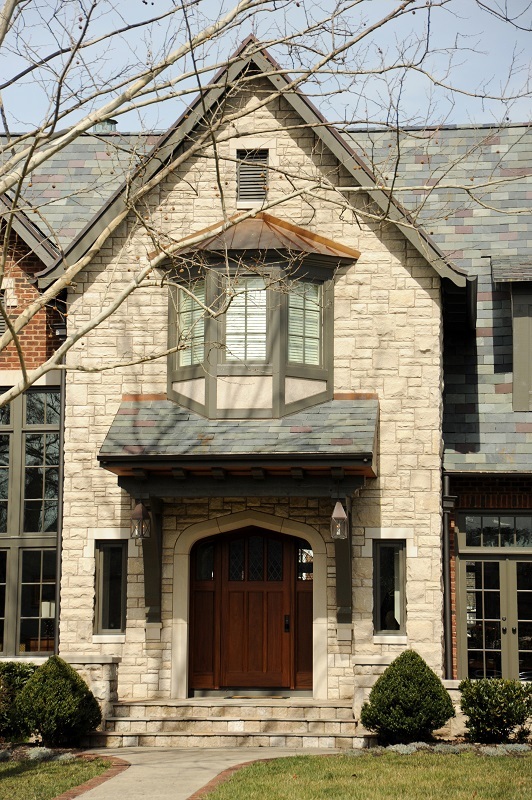 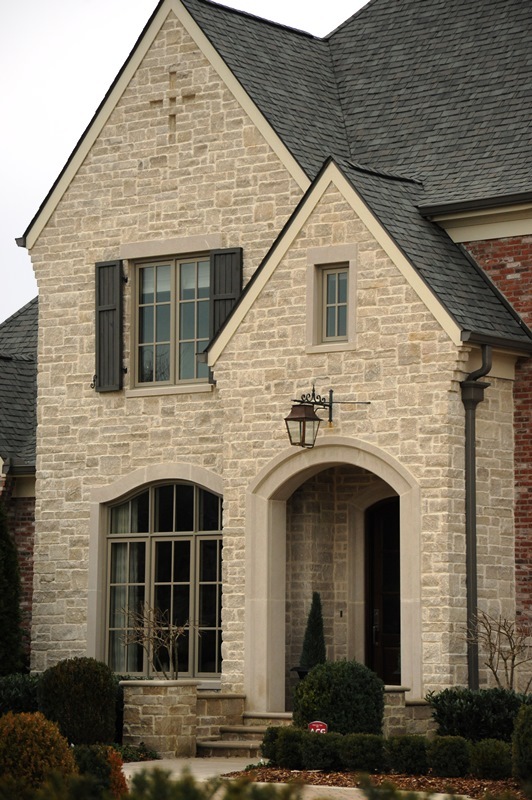 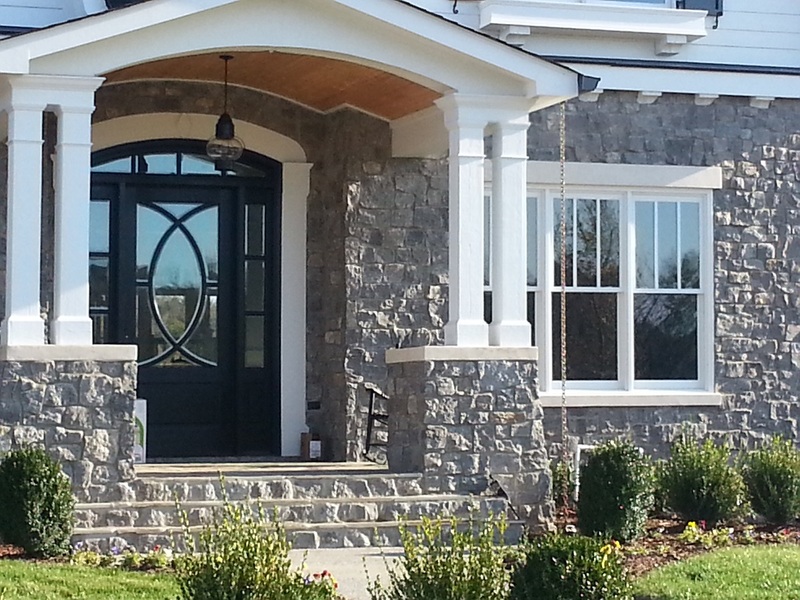 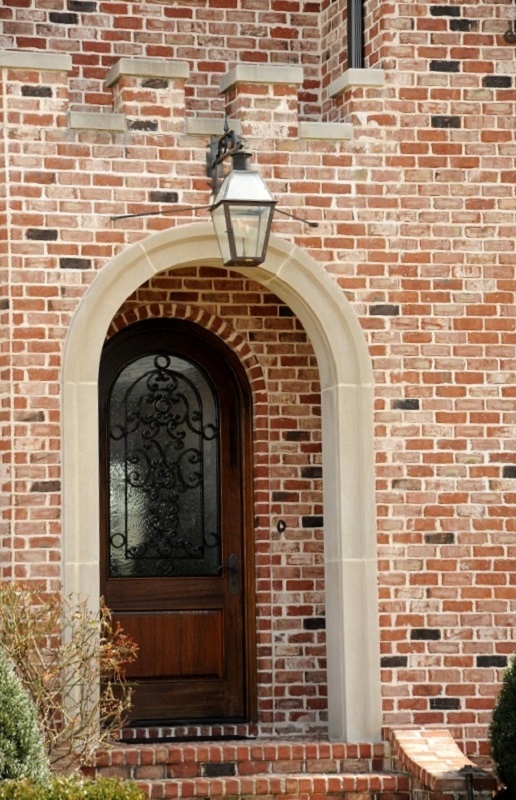 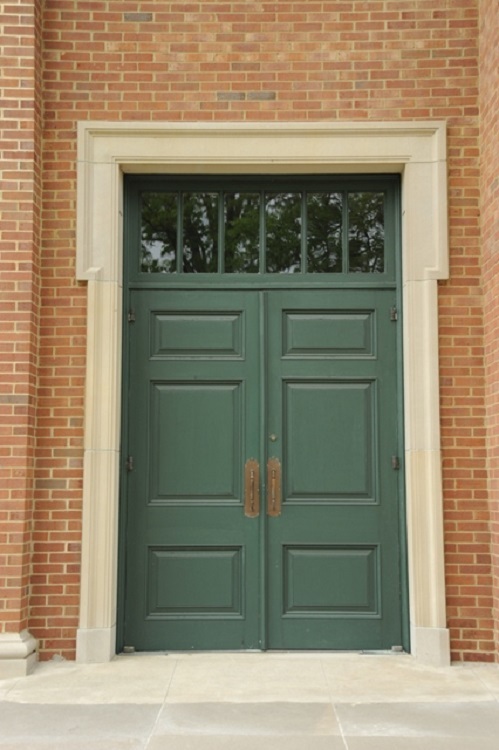 Renaissance Stone Company offers custom entryways from historic restorations to leading edge custom designs so to perfectly express the aesthetic and technical requirements for your project. 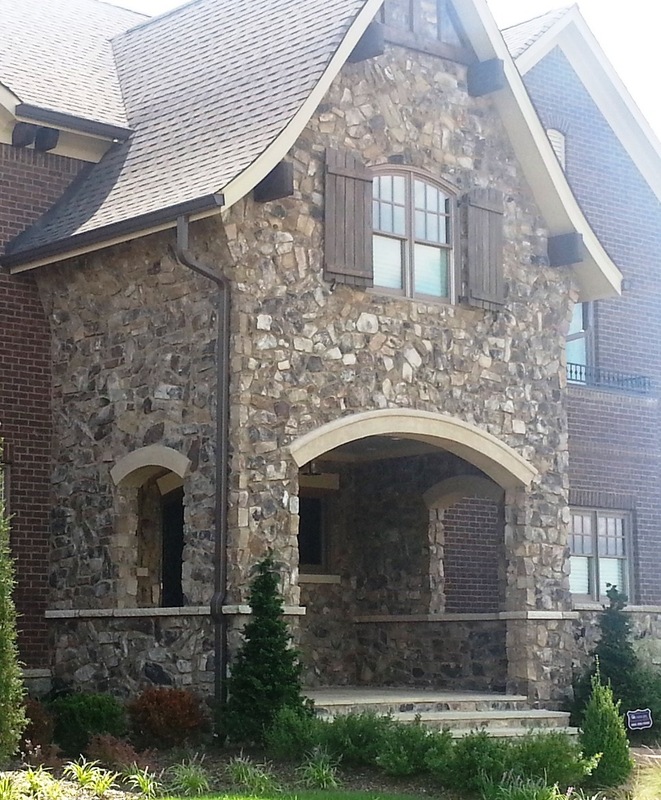 Please feel free to contact us with any custom projects along with your specifications and architectural plans and we would be happy to quote pricing and lead time for your project.